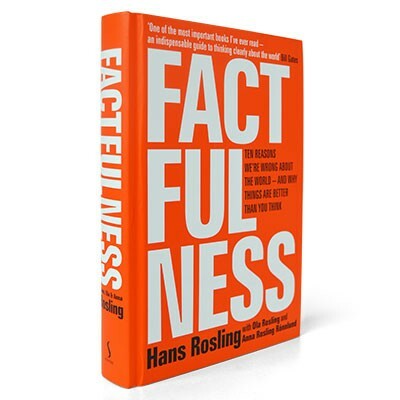 From rationalising fears to countering negativity, Rosling sweeps aside our worst instincts and makes the world a sunnier place, all proven by deliciously moreish facts, examples and infographics. 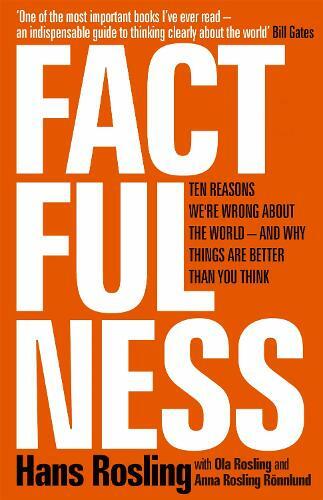 In Factfulness, Professor of International Health Hans Rosling - together with his two long-time collaborators Anna and Ola - offers a radical new explanation of why this happens, and reveals the ten instincts that distort our perspective. 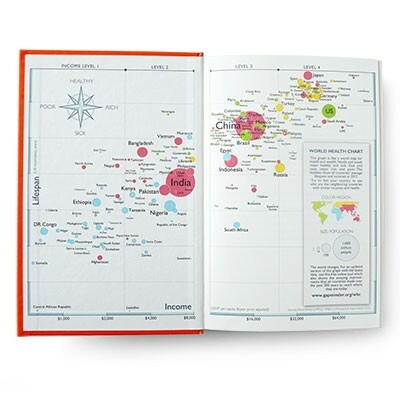 Reading this truly makes you question everything you perceive the work to be, and why you do. 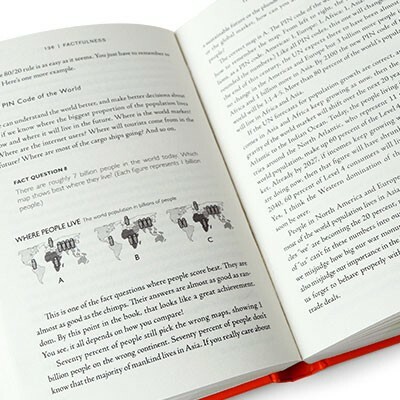 Truly great for anyone who loves a non fiction book.